I bought a kilo of ripe mangoes the other day. The friendly seller was right, these mangoes are indeed sweet! 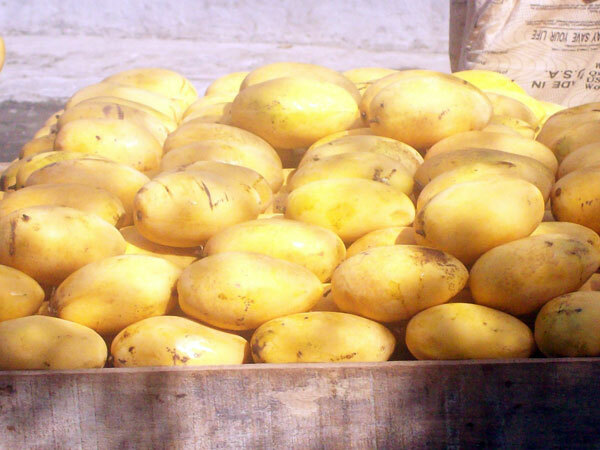 For the record, the world’s sweetest mango is found in Guimaras Island in the Visayas. This entry was posted in Fruits and tagged green mango, Philippine mango, ripe mango, sweet mango on November 17, 2015 by Yami.